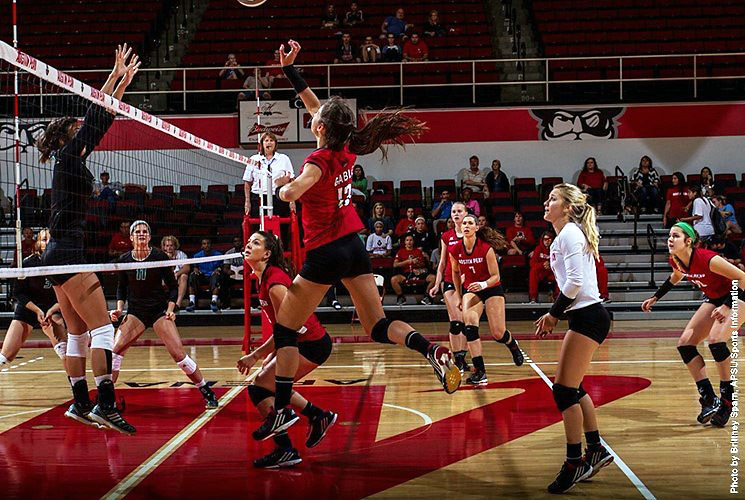 Jacksonville, AL – A closely-fought match slipped through the Austin Peay State University volleyball team’s grasp in a five-set (25-23, 24-26, 25-18, 16-25, 13-15) loss to Jacksonville State, Saturday night, at Pete Mathews Coliseum. Nashville, TN – On a day when the weather conspired to limit the passing game, Austin Peay State University and Tennessee State engaged in some trench warfare in the mud and the muck at Hale Stadium, Saturday. 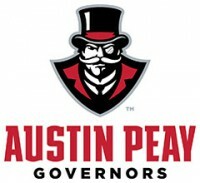 Despite the best defensive effort by the Governors in 2015, Austin Peay was vanquished by the hosts, 20-6. 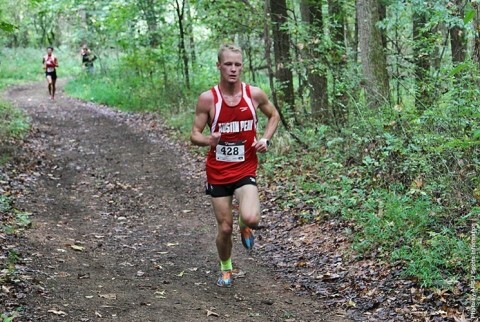 For the Governors (0-9, 0-6 OVC), the loss represented their most recent best chance to snap the nation’s longest road losing streak (36 games) and earn their season’s first win. 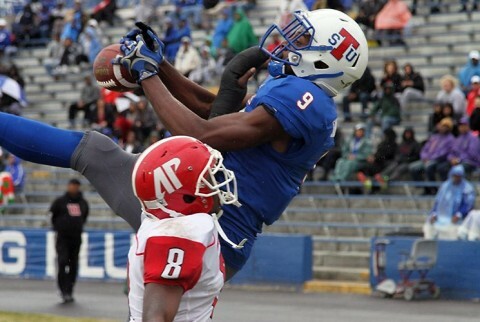 Tennessee State (4-4, 1-4 OVC) picks up its first conference victory in 2015. 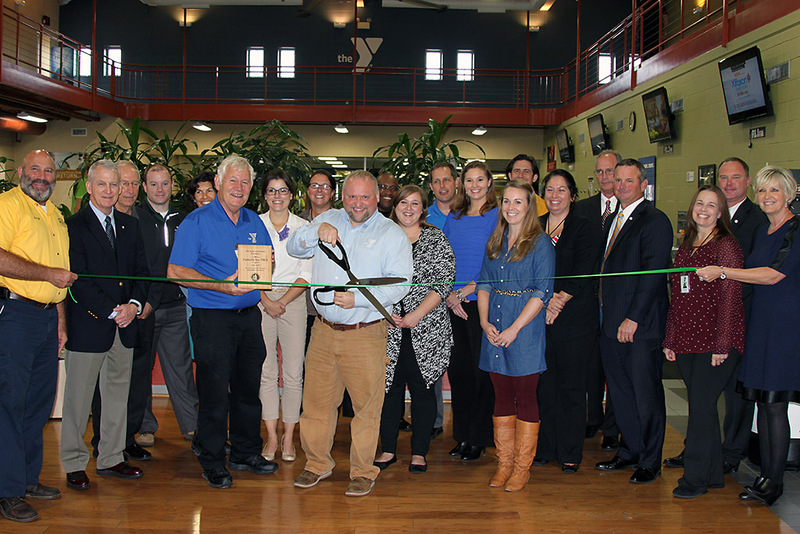 Montgomery County, TN – The latest organization to host a Green Ribbon Cutting for becoming Clarksville-Montgomery County Green Certified is the Clarksville YMCA. Montgomery County Mayor Jim Durrett, Clarksville Chief of Administration Charlie Gentry and Executive Director of the Chamber of Commerce Melinda Shepard were there to congratulate the Clarksville YMCA for their work. Clarksville YMCA Green Ribbon Cutting Ceremony. 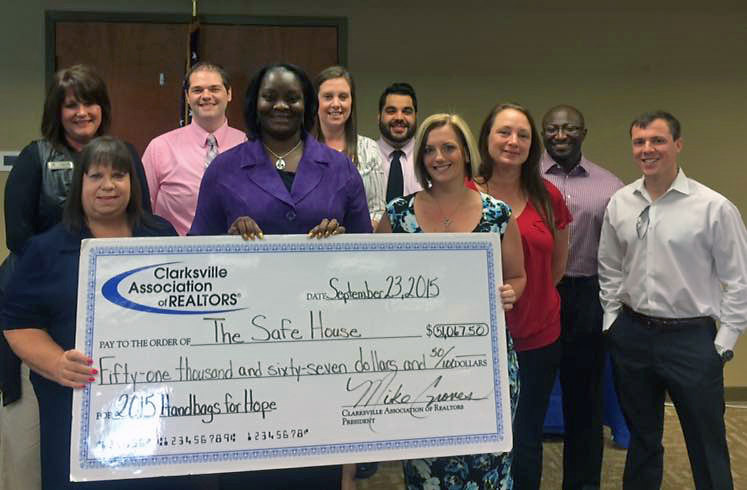 Clarksville, TN – The Young Professionals Network (YPN) of the Clarksville Association of Realtors (CAR) hosted the second Handbags for Hope charity event, benefiting Urban Ministries’ The SafeHouse, on Saturday, August 15th raising $51,067. Handbags for Hope was held at the Riverview Inn located at 50 College Street. Young Professionals Network presents a check for $51,067 to Urban Ministries’ The SafeHouse. 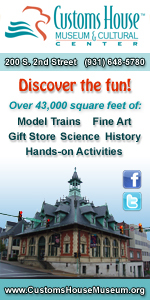 Nashville, TN – Halloween is coming and pretty soon the streets will be filled with tiny ghosts and goblins, super heroes and princesses. Even vampires and witches need to know how to celebrate safely and the American Red Cross has steps people can follow to have a safe Halloween. 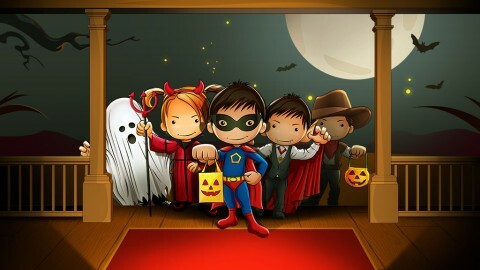 How to make sure the Trick-or-Treaters are okay while out and about. 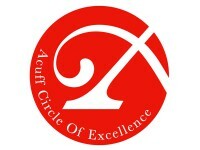 Clarksville, TN – The coveted Acuff Circle of Excellence Ovation Awards in the arts will be presented March 6th, 2016, but nominations already are being sought. 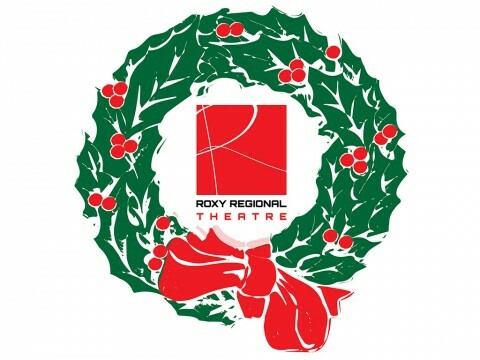 Clarksville, TN – Local youth will have the opportunity to work alongside professional actors in “A Christmas Carol” when the Roxy Regional Theatre holds auditions for the Cratchit children on Monday, November 2nd, at 5:00pm. The Roxy will be selecting multiple casts of the Cratchit children (Martha, Peter, Belinda and Tiny Tim), so children need not be able to participate in all performances, but they may need to miss some school in order to participate in weekday matinees for school groups. 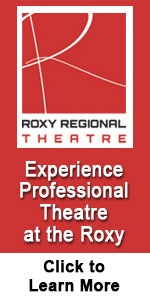 Cratchit Children Auditions for “A Christmas Carol” at the Roxy Regional Theatre on Monday. Nashville, TN – This week the Tennessee Titans (1-5) play their first road game since September 20th, traveling to face the division rival Houston Texans (2-5). Kickoff at NRG Stadium (capacity 71,795) is scheduled for noon CST on Sunday, November 1st. 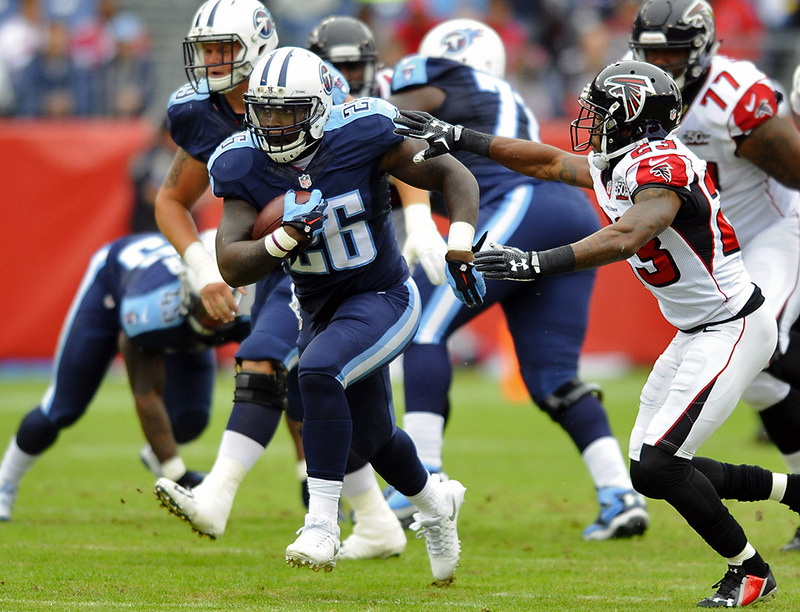 This week’s game will be televised regionally on CBS, including Nashville affiliate WTVF NewsChannel 5. 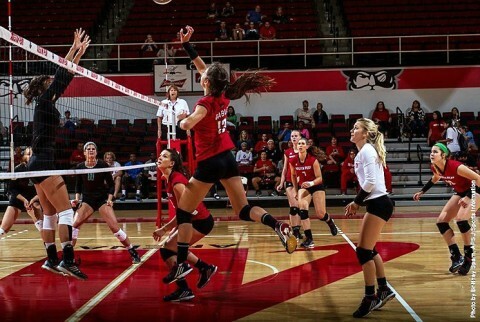 Spero Dedes will handle play-by-play duties alongside analyst Solomon Wilcots. Montgomery County, TN – The Quality Inn at Exit 4 celebrated their Clarksville-Montgomery County Green Certification this week with a green ribbon cutting. Montgomery County Chief of Staff, Jeff Truitt, Clarksville Chief of Administration, Charlie Gentry, and Clarksville Chamber Executive Director, Melinda Shepherd, were there to celebrate Quality Inn’s commitment to the community. Hotel owners David and Susan Berck were also in attendance. 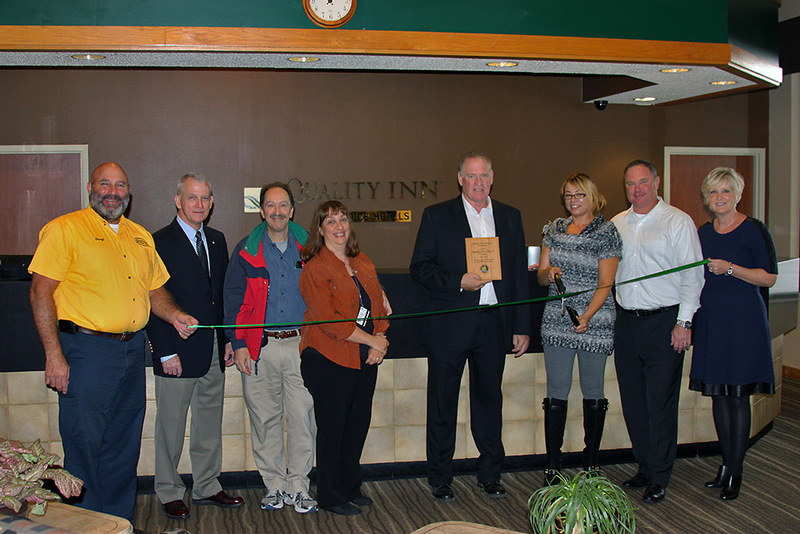 Exit 4 Quality Inn Green Ribbon Cutting Ceremony.